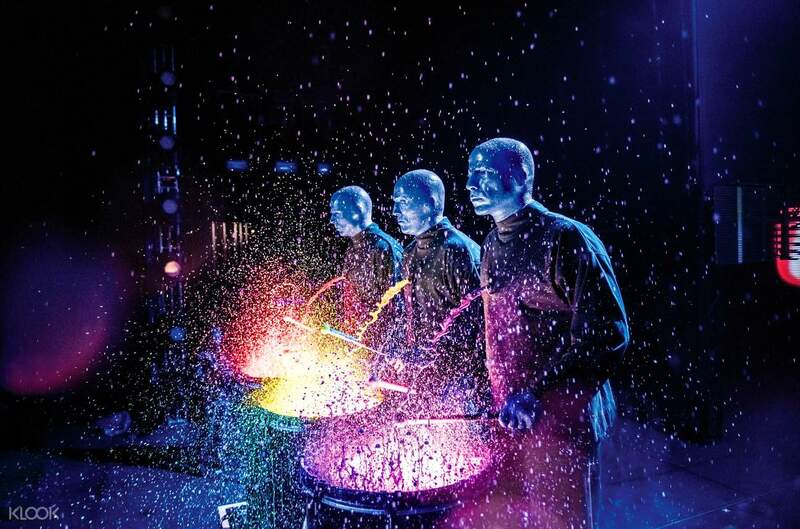 See one of New York’s longest-running shows, the world-famous Blue Man Group! Get the chance to be selected to interact with the Blue Men and enjoy some great surprises! The show was amazing. It is very entertaining and also keeps the audience engaged the whole time. 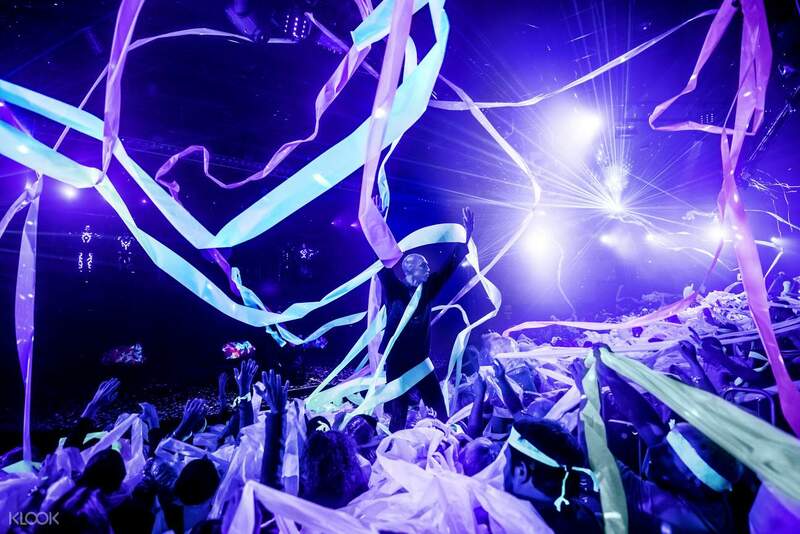 The Blue Man Group is very interactive and family friendly. A mixture of comedy, being musically inclined, and talented at all different sorts of things makes them a must see show! My girlfriend was pulled from the audience st random to a part of a segment of the act! It was a once in a lifetime event. Thank you to the Blue Man Group for making our NYC trip a success! 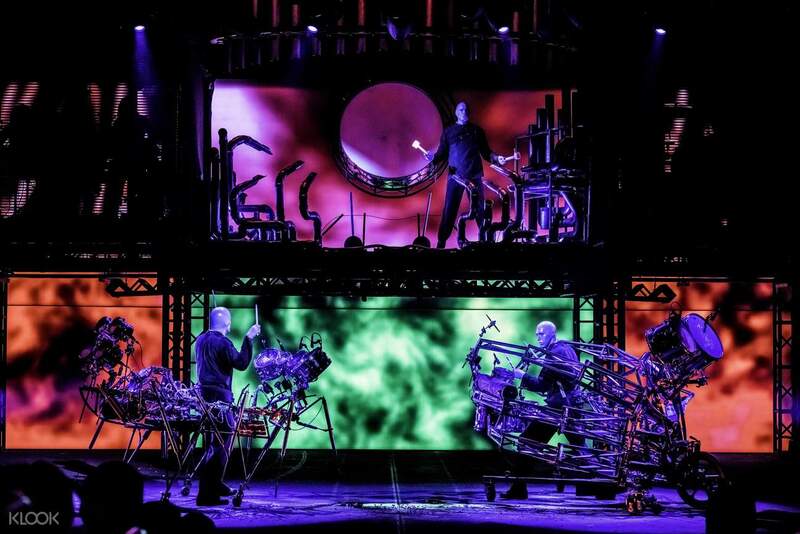 Get ready to have your world rocked and your mind blown by the incredible, world-famous Blue Man Group Broadway performance! Seen by over 35 million people of all ages all over the world, this is your chance to see this amazing show for yourself. This musical adventure of a lifetime right in the Astor Place Theatre will unleash your spirit, taking you on an unforgettable journey that's full of amazing surprises, great music and a whole lot of laughs. You'll be part of this show so prepare to leave your expectations at the door and get ready for a flight of fantasy you won't forget. 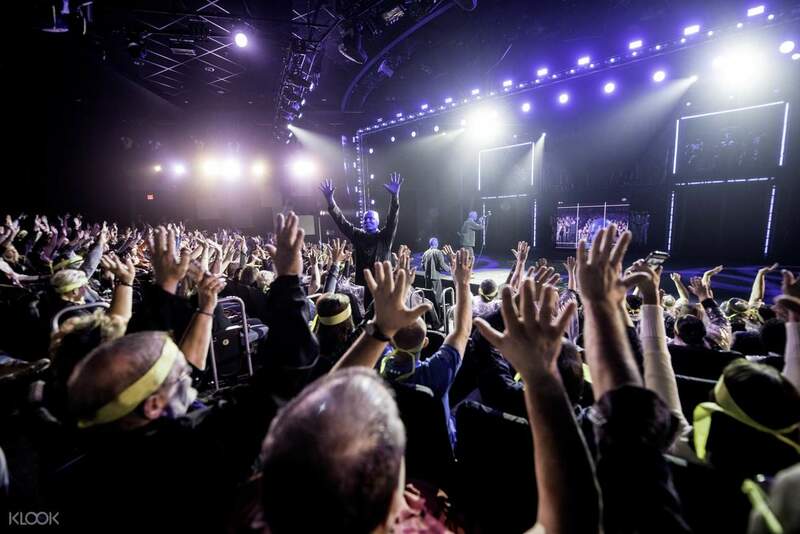 Be a part of the show in the Blue Man Group's performance in Broadway! Marvel at the light, movement and music that makes the show what it is! Leave your expectations at the door and prepare for big surprises! This was a basic version of much bigger show. Small theater. With no space for full blown experience of Blue Man. If you sit next to the right wall your head is gonna explode from the bad AC. This was a basic version of much bigger show. Small theater. With no space for full blown experience of Blue Man. If you sit next to the right wall your head is gonna explode from the bad AC. The show was amazing. It is very entertaining and also keeps the audience engaged the whole time. The Blue Man Group is very interactive and family friendly. A mixture of comedy, being musically inclined, and talented at all different sorts of things makes them a must see show! My girlfriend was pulled from the audience st random to a part of a segment of the act! It was a once in a lifetime event. Thank you to the Blue Man Group for making our NYC trip a success! The show was amazing. It is very entertaining and also keeps the audience engaged the whole time. 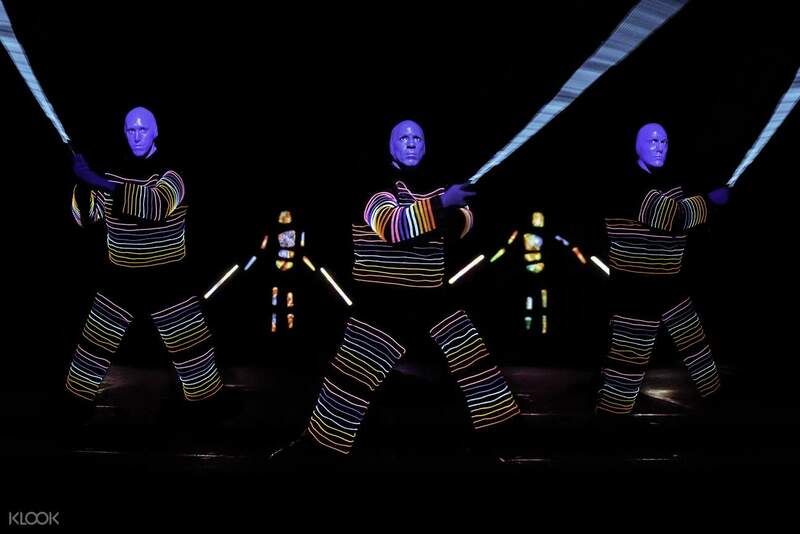 The Blue Man Group is very interactive and family friendly. A mixture of comedy, being musically inclined, and talented at all different sorts of things makes them a must see show! My girlfriend was pulled from the audience st random to a part of a segment of the act! It was a once in a lifetime event. Thank you to the Blue Man Group for making our NYC trip a success! We had awesome experience!! Amazing show!Highly recommend. We had awesome experience!! Amazing show!Highly recommend.